For 200 years, James Purdey & Sons has been synonymous with the unrivalled craftsmanship of the world’s best shotguns and rifles. Every Purdey and Woodward owner carries a piece of our history with them, and by registering with us you will become part of our community, our heritage and our future, as we look forward to the next 200 years. The Purdey Owners Club is open to all Purdey and Woodward gun owners and allows members to enjoy invitations to exclusive events and access to special offers. Every Purdey tells a story, from the craftsman’s initials stamped into the barrels, to the original specifications recorded in our Dimensions Books. Once you are registered as a Purdey Owner not only can we advise on provenance, sometimes even down to the men who originally stocked and finished it, but we can also record your Purdey’s history in our Register. We can supply you with the date, original specification and name of the original owner as a commemorative certificate for £50 or for £75 you can have both the certificate and a photograph of the original ledger entry. Keeping an accurate account of your Purdey, its whereabouts, ownership, and usage, is one of the surest and most fascinating ways of maintaining its value. If you can supply us with your full name and how you came to own your gun, your ownership can be recorded as the next part of your gun’s story. For your convenience, we will be delighted to store your Purdey shotgun or rifle in the security of the Gun Store at Audley House. Our storage service includes insurance whilst your gun is in our care. We can also arrange transport of your Purdey to your home, estate or designated address in readiness for the day’s shooting. There is simply no better place to get your Purdey/Woodward shotgun or rifle serviced. Whether it’s a pre or post season clean and inspection or a bespoke piece of work, the Purdey craftsmen can assess and advise. This will ensure your Purdey is kept in the best condition, for the best possible shooting experience. Purdey periodically hosts events for the Purdey Owners Club. Recently that has included an event held in conjunction with Bentley at one of their dealerships as well as an exclusive drinks reception at Audley House. With access to Purdey archives, registers and auction records, who better to value your Purdey than the Gunroom team at Audley House. 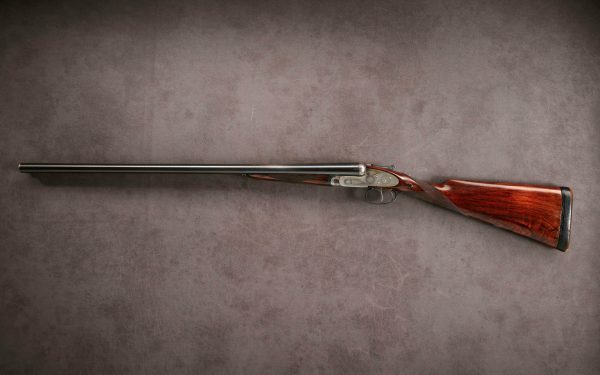 If you are looking to sell your Purdey guns, let us assist you with the process. Please get in touch with a member of the Gunroom team on 020 7499 1801 to discuss this further. Signing up to the members club means you will receive an exclusive monthly Purdey Owners email, containing not only the latest news about Purdey but the chance to buy clothing and accessories available to members of the Purdey Owners Club at a preferential rate. There is no charge for becoming an inaugural member of the Purdey Owners Club. Further details and service fees can be discussed with the Gunroom team. Please note that Terms & Conditions are applied to the above services. 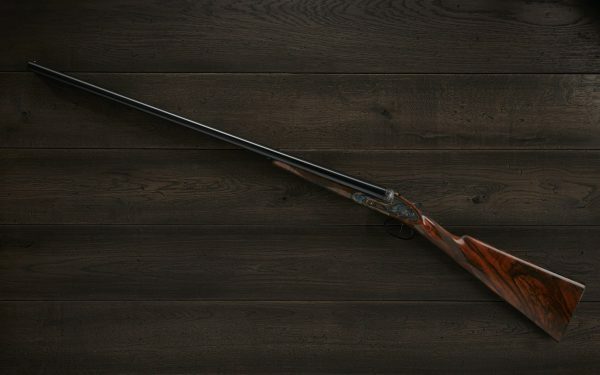 Should you wish to make arrangements relating to your guns, please contact the Gunroom team on 020 7499 1801 or fill in the contact us form below.